Big competition for Thala Ajith! 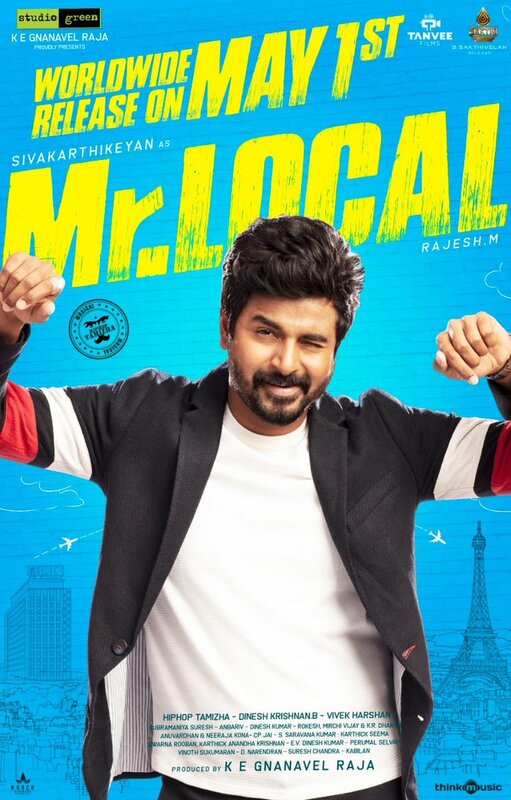 It was now made official that Sivakarthikeyan's upcoming film with director Rajesh titled Mr. Local is scheduled to hit the big screens on the 1st of May 2019. The film is produced by Studio Green with music composed by Hiphop Tamizha. This is one of the most awaited films of 2019 and we are going to see it in just a few months. Sivakarthikeyan's Ethir Neechal had also released on the 1st of May and it is the second time SK's film is hitting the screens on International Workers' Day. 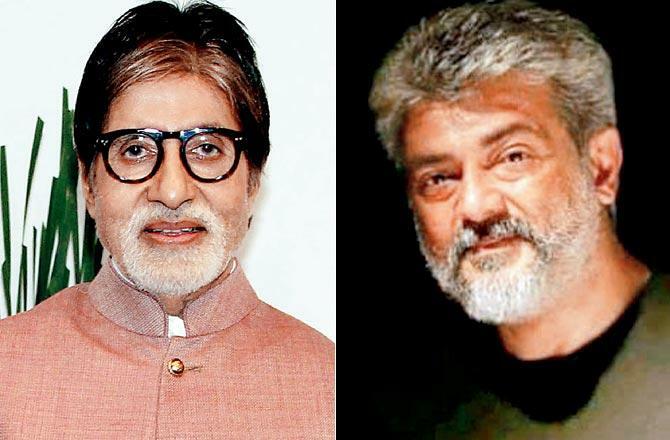 It has now come to our notice that Thala 59 which is the official remake of Bollywood hit film titled Pink also was earlier announced that the film will release on May 1st on the occasion of Ajith's birthday and International Workers' Day. Now it looks like both the film will release on May 1st having a clash at the box office. It is to be noted that for Pongal Rajinikanth's Petta and Ajith's Viswasam hit the screens on the same day and both had a massive run at the box office and both were declared as blockbuster hits. It does seem like a very bold move by the makers of Mr local having to run alongside Ajith's 59th film. One thing can be said for sure, festive releases for Pongal sure it turn out to be a treat for the fans and it was indeed a very special day for all. It is time to gear up for another day like that! Can we once again expect two big films to simultaneously have a great run just like Petta and Viswasam? We have to stay tuned to know about that!